Spencer Murphy developed an early affinity with photography; as a child growing up in relative isolation, he took inspiration from the remoteness of his countryside surroundings. An extremely successful individual working both as a photographic artist and as a commercial photographer, his bodies of work are creatively and thematically considered and demonstrate a natural ability to transition seamlessly from commercial to fine art practices. 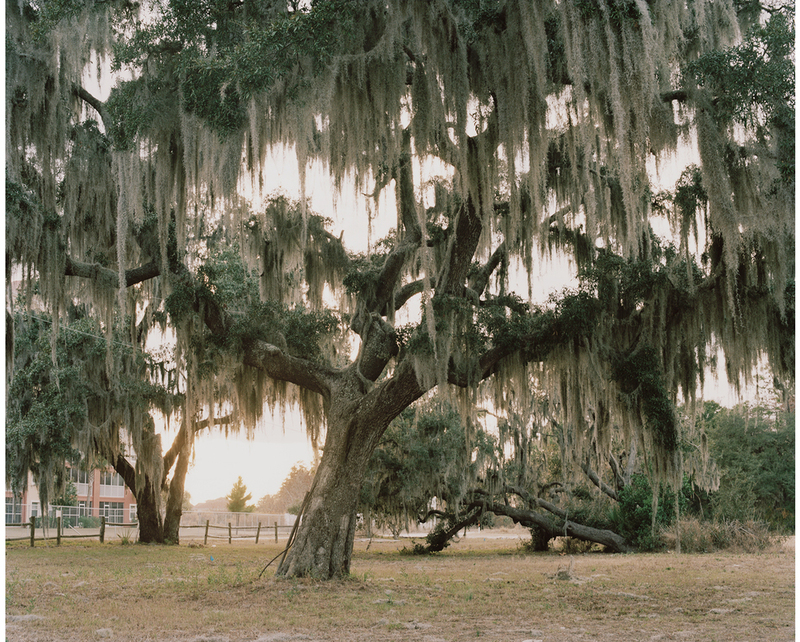 Ephemera – the inaugural exhibition for Francesca Maffeo Gallery – explores both the landscape and the portrait, all in Murphy’s discernable style and at times pointing to a museum aesthetic. It is borne from the compulsion to record and preserve things that were only supposed to be transient, creating the narrative that ‘we are collectors’ of these moments. Ephemera continues a theme evident throughout all of Murphy’s work: a poignant relationship to time, explored through his journeys, his discoveries and his image making. Murphy’s work has been exhibited widely throughout Europe and North America, with photographs held in the National Portrait Gallery’s permanent collection. Recent exhibitions include The Abyss Gazes Into You – a series of enigmatic images, influenced by 18th Century Romanticism, that deal with themes of nature, mortality, desolation, beauty, hope and despair. In his most recent and acclaimed body of work ‘Urban Dirt Bikers’ Murphy explores the subculture of dirt bikers in London, capturing an unchartered underground ‘Bike Life’ scene that is growing in popularity. ‘Urban Dirt Bikers’ was published by Hoxton Mini Press in May 2017. 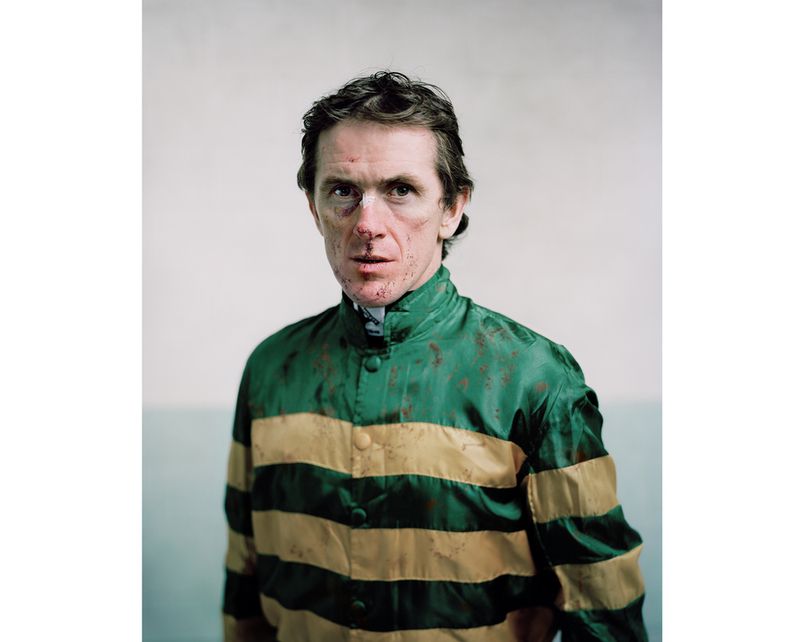 Murphy’s hugely successful commercial campaigns have won him international acclaim as well as numerous awards, most notably the Sony World Photography Award in 2014 and the Taylor Wessing Portrait Prize in 2013 for his portraits of jockeys from the 2013 Grand National. His broad portfolio of editorial work has been featured in publications including The Telegraph Magazine, The Guardian Weekend, Time, Wallpaper, Huck and Dazed & Confused. Murphy has also amassed a vast portfolio of portraits, from celebrities including Michael Caine and Benedict Cumberbatch to portraits for charities such as ‘The Healing Foundation’, working with ambassadors for ‘The Scar Free Foundation’. Throughout all his work, be it artistic or commercial, it is Murphy’s sensitivity, sensibility and creative vision to approach a range of projects and subject matters that results in such powerful and emotive imagery.